Walayar Dam is a dam in Palakkad district of Kerala, south India. This dam is constructed across the Walayar River which is a tributary of Kalpathipuzha River. It was completed and opened in 1964. It is one of the major sources of irrigation in the region. 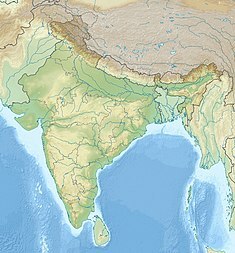 Most of the water in this river is passed to the inner places of walayar . The dam holds a larger reservoir area, and the persons living near the reservoir area utilizes the water from the walayar dam as their main water source for irrigation. But currently the water holding inside the reservoir is less due to lesser rain at Walayar. The reservoir area is very scenic and has better scope for tourism. 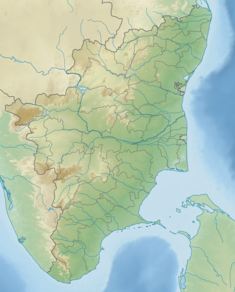 Wikimedia Commons has media related to Walayar Dam. This page was last edited on 24 December 2018, at 15:44 (UTC).